We consider it our most important task and challenge to maintain our leading position and to expand it constantly. Bound with this and same important is the responsibility of the management and the operations to take the environment into consideration. Production follows the latest directives and requirements avoiding the use of hazardous substances. 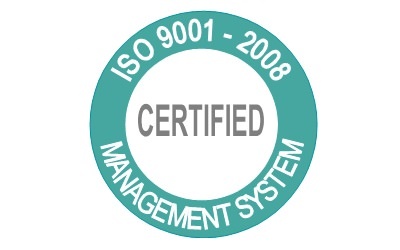 And last but not least, we consider it our task to contribute to the harmonization of international standards. 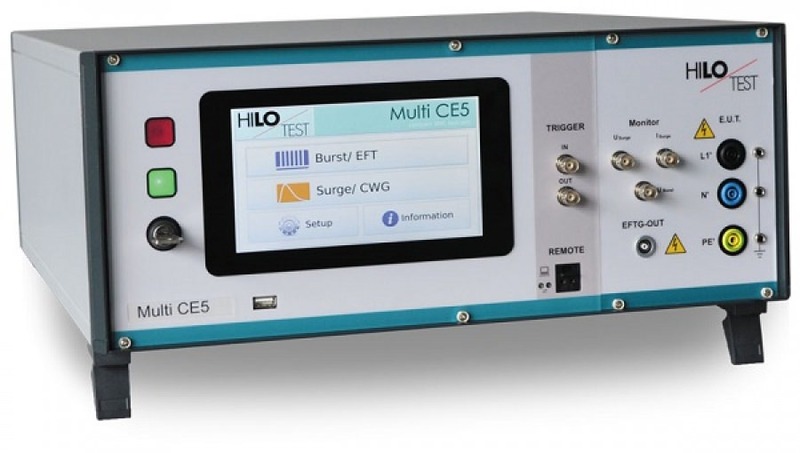 The Multi-CE5 is a compact EMC test unit designed for testing electromagnetic immunity against pulsed and conducted interference. Demonstrating such immunity is generally a requirement for compliance with the European EMC directive, a necessary step leading to the CE mark. In its basic configuration, the Multi-CE5 includes an Electrical Fast Transient Generator (EFTG), a Combination Wave Generator (CWG) and a Coupling-/Decoupling Network (CDN) for single-phase power supply lines. It is possible to build all devices in a 19” rack cabinet. 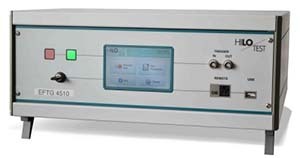 The Electrical Fast Transient Generator EFTG 4510 is a compact EMC test unit for testing electromagnetic immunity against electrical fast transients. 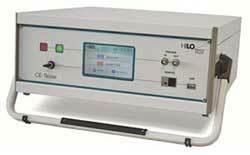 The generator provides burst-pulses, which are adjustable in frequency, amplitude, duration and repetition rate. It is suitable to test the susceptibility levels of electrical systems and installations full compliant to IEC 61000-4-4. The Electrical Fast Transient Generator EFTG-CE5 is a compact EMC test unit for testing electromagnetic immunity against electrical fast transients.